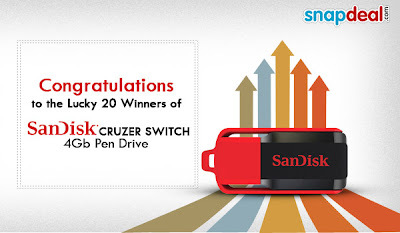 We posted a Snapdeal Pay Rs 0 to get a chance to win Sandisk Pendrive Deal. Now 20 Lucky winners of Sandisk 4GB Pendrive have been announced. Check List below to see if you have made it or not. Please note: The winners will receive the prizes within 10-15 days. For those who could not win, there are a lot of offers just around the corner, waiting for you. Just now we have posted a deal for Transcend 8GB Class 4 Micro SD for Rs 208 only and now we have another amazing deal for Transcend 4GB Class 4 MicroSD at Rs 122 only. Koovs is selling this at Rs 172 but here we will tell you how to get Rs 50 more off coupon. Read it further to know how. How to get Transcend 4GB Class 4 at Rs 122? How to get Rs 50 off koovs coupon? 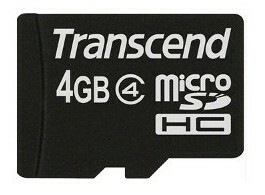 We have posted many Memory Card Deals out of which cheapest till date was Rs 225 for 8GB Transcend Class 4 Micro SD card. 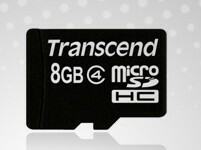 But now you can get the same Transcend Class 4 8GB Micro SD card at Rs 208 only. Koovs is selling this at Rs 258 but here we will tell you how to get Rs 50 more off coupon. Read it further to know how. How to get Transcend 8GB Class 4 at Rs 208? We have posted a Holi Special Freebie: Free Sample of Omved Herbal Gulal. Now we have another super Holi deal for all. 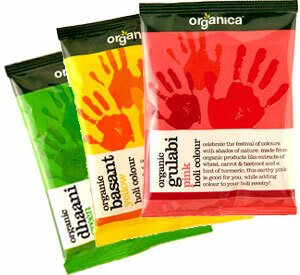 Get Set of 3 Super Organic Holi Gulal from ExcitingLives.com absolutely FREE. You have to pay Rs 35 as a shipping charges and get these organic Gulal packs delivered at your address anywhere in India. How to get Pack of 3 Super Organic Gulal? Enter 3 friend's eMail id and your own email id to generate your coupon. You will get the coupon in your email. Note: You will get these super organic gulal at your address and you have pay Rs 35 as shipping. Sulekha Deal is once again giving a great deal on low price mobile phone. Get Motorola WX290 worth Rs 2490 for just Rs 838. 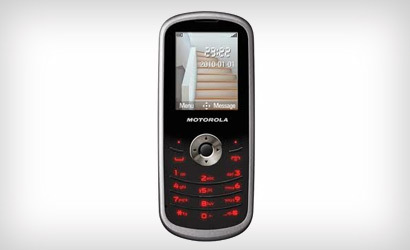 This phone comes with Camera, Bluetooth and FM. This is good for basic use as the battery backup is good. How to get Moto WX290 for just Rs 838? Snapdeal is giving an ultimate offer for all foodies here. 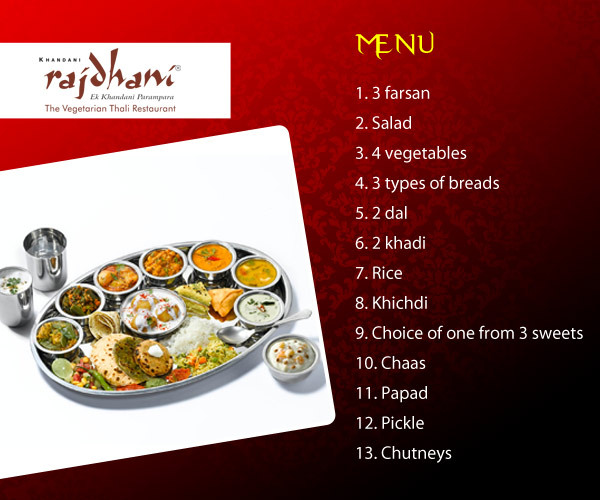 Get Buy One Get One Free - BOGO Coupon for Rajdhani Thali which is very famous for its superior quality. 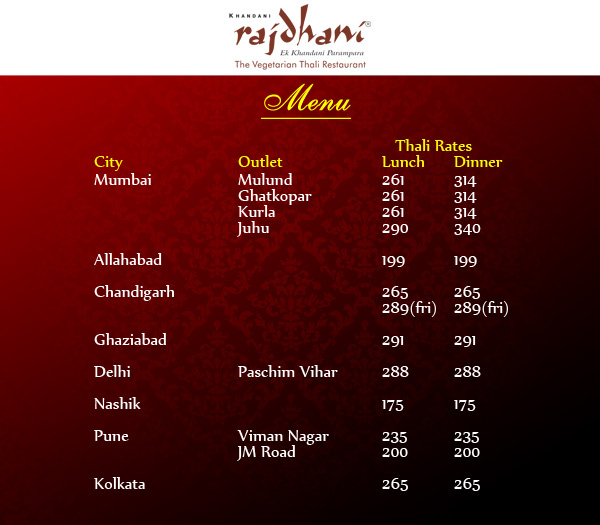 Rajdhani Restuarant is known as a "thali place" with 72 different rotating menus and 22,464 delicacies from Gujarat and Rajasthan, Rajdhani gives even the most regular customers out of more than 8.5 million delighted guests with the flavour of novelty. Offer Detail: Pay Rs 50(New Accounts can get for Free) and can get to get the voucher of "Buy 1 unlimited thali to get the other unlimited thali absolutely free"
How to get Buy one Get one at Rajdhani Thali? Here is a great trick to get free Missed call alert for three month on Airtel. So get rid of MCA(Miss Call Alert) Problem in Airtel. Follow the below process to get it free for three month. How to get Free Miss Call Alert in Airtel? A Menu will Appear : “Reply with 1 to Suscribe MCA @ Rs 0 for 30 Days and nevwe miss your calls” Reply with 1. You will get: Missed call alert service has been activated for X months.